Practical Design Tips to Put Any Widget Anywhere. Create and use unlimited sidebars in tandem with the SDF Widget Module inside the SDF Page Builder to put any widget anywhere. How to use the shortcodes from the SDF Page Builder in the header, footer or any other widget area. We’ll also cover how to add display widget functionality (that is the ability to show or hide widgets on specific pages) or create complex designs in the header or footer with ease. 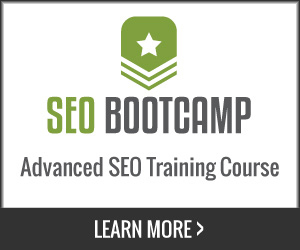 Stay tuned for additional SEO Design Framework videos and a follow up video including additional ways to use widgets. Leave a comment below to let us know what you think.